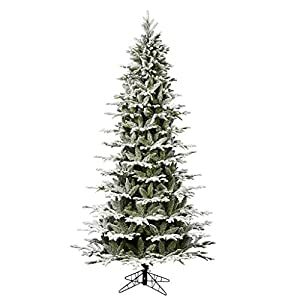 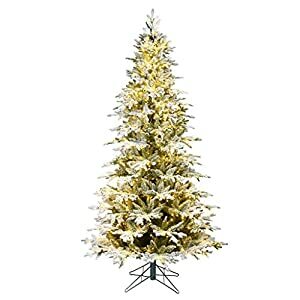 Decorate your table or spare corner with this beautiful 4 ft. Nobile Fir Artificial Christmas Tree from Home for the Holidays. 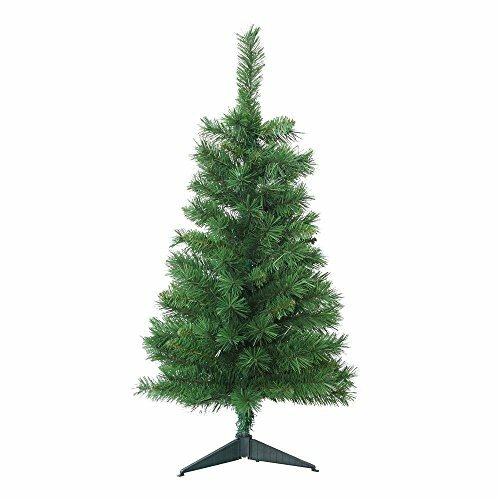 Designed for small spaces, the tree features 210 realistic branch tips and fits just about anywhere. 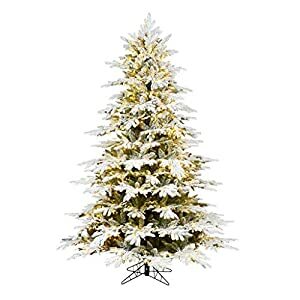 At 4′ tall with 29 in. 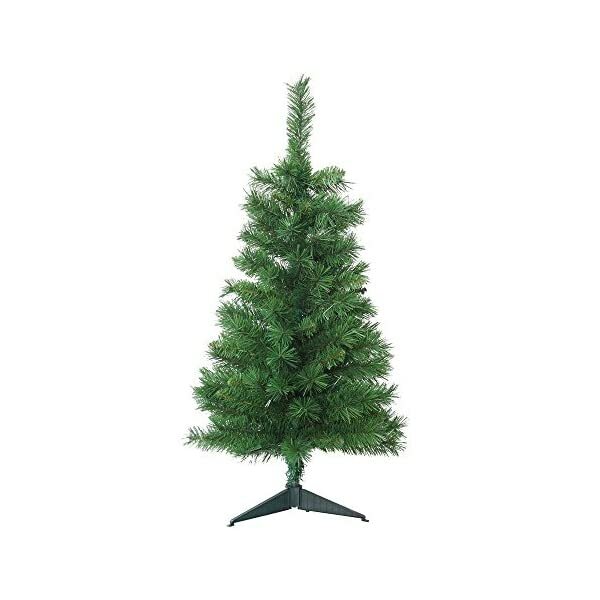 base diameter, it occupies very little space, doesn’t drop needles and doesn’t need watering. 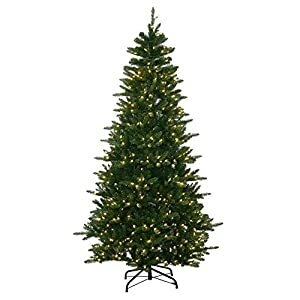 This little tree definitely spreads big Christmas cheer.